Experience next generation warfare with futuristic weapons and technology. The intense campaign mode of Black Ops II contains story and action you won't soon forget. 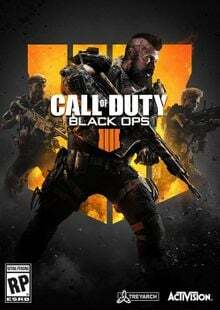 Play some of the best maps in the Call of Duty series in competitive online multiplayer that pushes the boundaries of first person shooters. What's included with Call of Duty: Black Ops II? 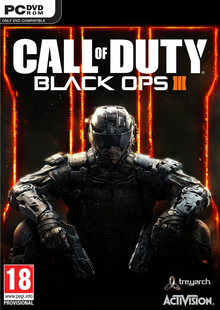 Included with this product is the Call of Duty (COD) Black Ops II 2 base game. Is there a region lock for Call of Duty: Black Ops II? How will I activate my key for Call of Duty: Black Ops II on PC? Download and install the Steam client on your PC. 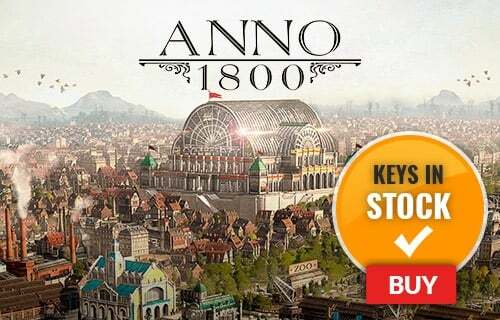 ( https://store.steampowered.com/about/ ), then sign up and log in. In the near future, the 21st Century Cold War is heating up. Help decide the course of the war in COD: Black Ops 2. The intense campaign mode of Call of Duty: Black Ops II contains story and action you won't soon forget. 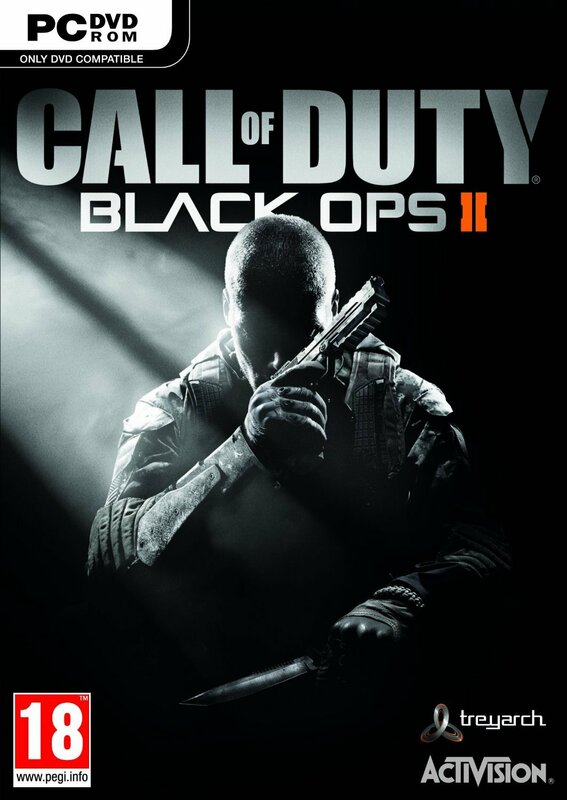 Call of Duty (COD) Black Ops II contains some of the best maps in the Call of Duty series. Jump into competitive online multiplayer that pushes the boundaries of first person shooters. Want to get a free key to play Call of Duty: Black Ops II or another title? What are the system requirements for Call of Duty (COD) Black Ops II? Internet Internet connection required for activation.